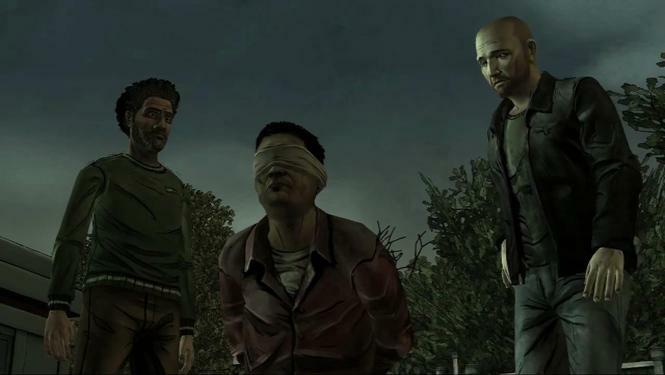 The Walking Dead: 400 Days is a DLC pack and special episode for Season 1 of The Walking Dead Video Game. 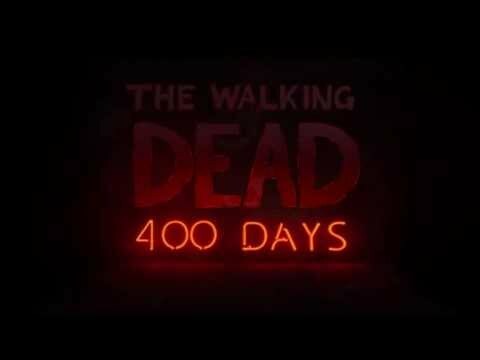 400 Days is an episode that will connect between Season 1, and the events of the upcoming Season 2. This DLC has been released on July 2nd for PlayStation Network (North America), July 3rd for PC and Mac via Steam, July 5th for Xbox Live (Worldwide), July 10th for Playstation Network (Europe), July 11th for iOS (Worldwide), and sometime in August for PlayStation Vita along with Season 1. 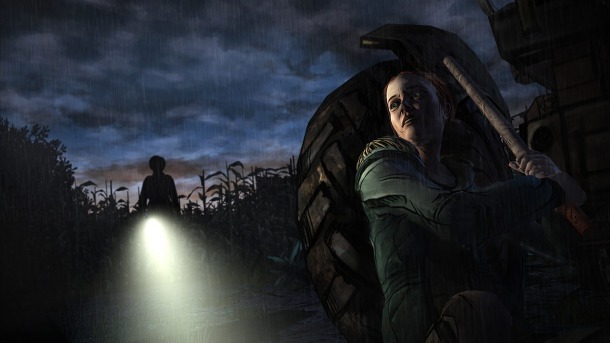 The Walking Dead: 400 Days will be one episode focusing on five different protagonists: Russell, Bonnie, Vince, Shel, and Wyatt. @rudy, Hello and welcome! 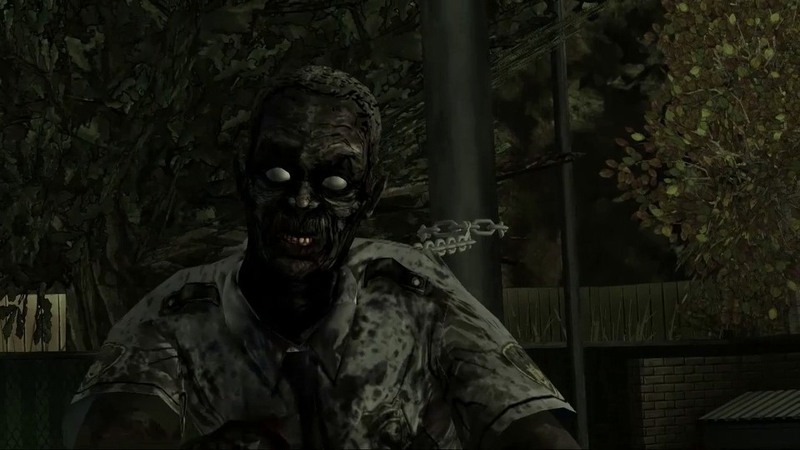 have you copied WalkingDead106 to your installation dir or to where you installed The Walking Dead?